Mehandi (Henna) has been an important part of Ayurvedic herbs since traditional times. It is considered to be an excellent conditioner for hair. 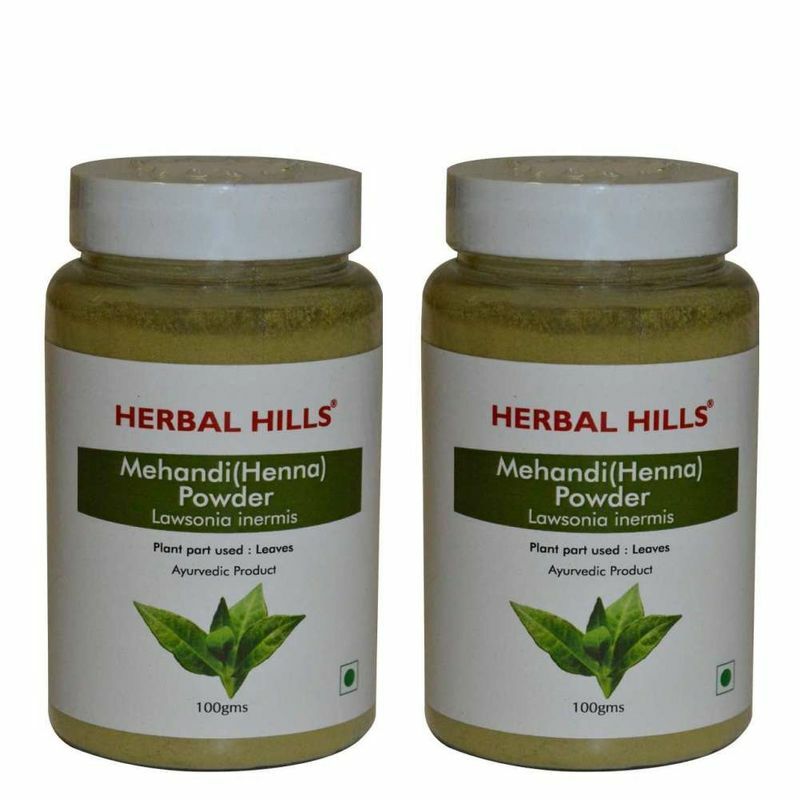 Herbal Hills Mehandi powder may help control dandruff and clear the scalp well. It is said to have cooling properties.